Web Marketing offer Web design and SEO Services on Naxos and All over Greece. 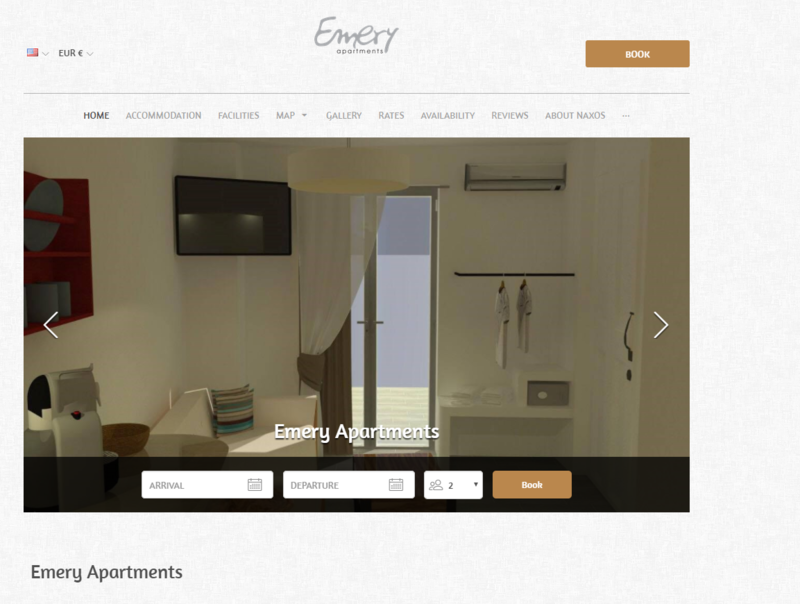 Welcome to Emery Apartments, our spacious and luxurious apartments built in 2017, the ideal choice for those of you looking for peaceful holidays. © 2009-2015 Copyright by Web Marketing Greece. All rights reserved.